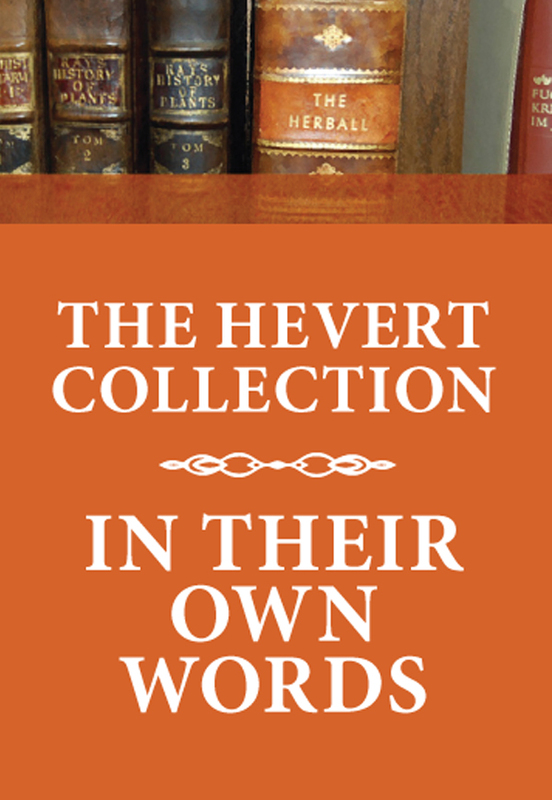 SPECIAL LIMITED TIME OFFER: Purchase the complete collection at an introductory price of $214, includes shipping within the USA. 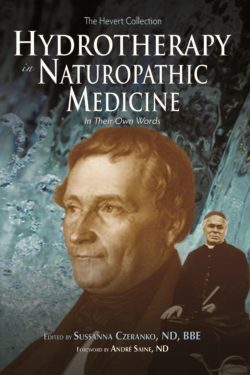 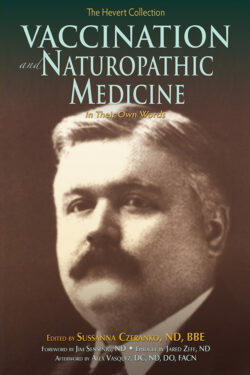 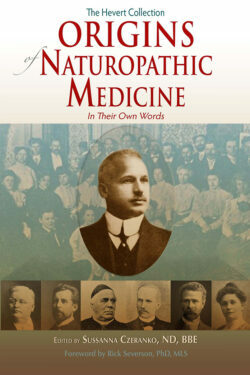 The very best early naturopathic literature chronicling the power of Hydrotherapy. 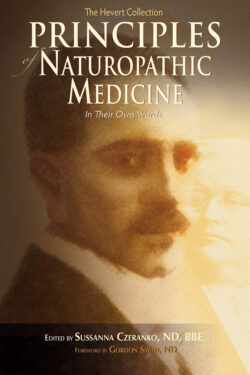 Classic articles framing key clinical and professional issues affecting naturopathic doctors.